If you own a home and have used an equity loan to pay for personal expenses, such as credit cards, a car purchase, or a child’s education; under the new tax law interest paid on home equity indebtedness used for such purposes will no longer be deductible. There are things you can still do! Learn more about it from the consulting team at Grassi & Co. The new tax law stated that for tax years beginning after December 31, 2017 and before January 1, 2026, the deduction for interest on home equity indebtedness is suspended. Recently, the Internal Revenue Service, with IR-2018-32, advised taxpayers that may often still deduct interest expense on a home equity loan, that a home equity line of credit, or a second mortgage, should continue to be deductible as an itemized tax deduction. This is as long as that equity loan was used to buy, build or substantially improve the taxpayer’s main home or second home. 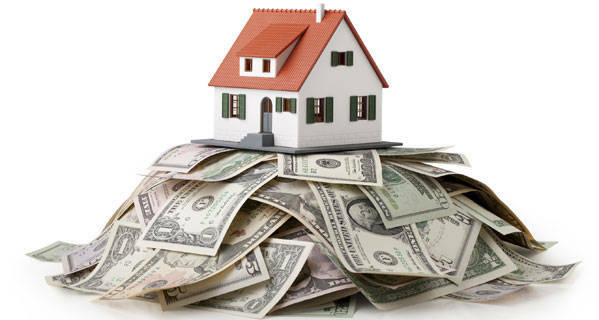 The change in the law involves home equity loan proceeds that are used to pay personal expenses, such as pay credit cards, purchase a car or pay for a child’s education – the interest paid on home equity indebtedness used for these purposes is no longer deductible. Under the new tax law, the total amount of home indebtedness (the original mortgage plus an equity indebtedness) may not exceed $750,000 in order for interest to be deductible and not limited.